Hello, fellow book lovers and welcome back to my brand new blog. 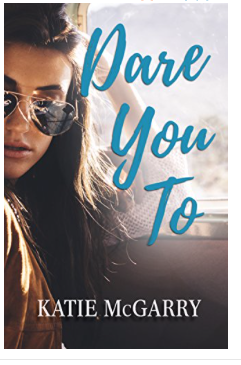 Today's blog is about Katie McGarry Dare you to, which I bought myself. This is the second book in the "Pushing the Limits" series. I don't know how I started book two before book one but I am happy I did. I also actually don’t know why I wait so long to pick up this book but let's go straight to the best parts of this blog. This book is about Ryan and Elizabeth. Elizabeth is the bad girl from the wrong side of town while Ryan is the great school jock. Elizabeth has grown up with the worst set of Parents, her mom was a drug addict and her dad abuse her. Now Elizabeth is returning to her, Uncle Scott Risk, after a serious of misfortunate events. Thes events have cause Elizabeth to lose all trust in people. While Ryan is the local Jock who happens to see Beth one night at a taco joint and later meets her through her Uncle Scott. He doesn’t know anything about Beth, except that she is a Dare he wants to win. Eventually, things happen that cause these two to fall for each other but will love, be enough to save them both from going back to the past. You can only find out by reading the books yourself. Now its time for the best part, which is my wonderful thoughts about this book. 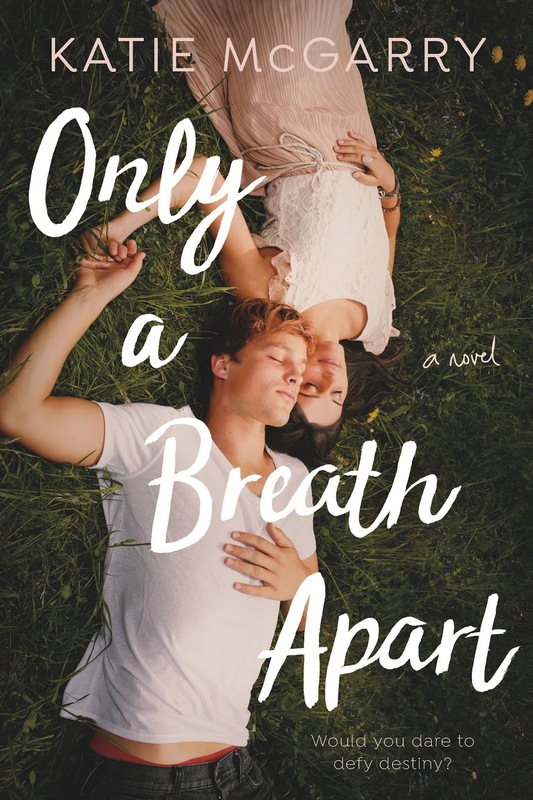 This book was five stars for me because I felt so connected to the characters. I could relate to living a life very similar to Beth and the things she went through. But I also could understand things that she went through that I never have ever experience such as Physical Abuse. Beth was always in survivor mode so when she had to change this because her life was Changing, she did not know how too. Beth has some Panic attacks throughout the book that were so realistic. Katie did an amazing job of describing these panic attacks and describing the feelings of this character. I love how Katie made you understand this character choices where because of Survival mode and Not actual choice. Beth is one of my favorite females now and I don’t know how Katie will top her but I can’t wait to see it. Now onto Ryan Stone the typical perfect High-school jock. I also related to the things Ryan was dealing with which is unusual for me with books. But I could understand the things this very male character had to deal with as far as his family went. Which was a lot of real things that teenagers deal with now? I am so happy to see that Katie still made this male character very real especially in the emotional department. She did not stereotype him to the typical boy we all see in a lot of ya books. She gave Ryan real emotions, especially where Beth was Concern. Katie was able to show us that teens are very capable of Real love. I could go on for days and I probably will about how amazing this book was and How it's my first Katie McGarry Book ever. After reading this book and seeing Katie really rep mental health, physical Abuse and real honest love to its core. I will automatically always buy a Katie book from now on. This is my first book of 2019 that has hit my top ten and I am not upset by this in the least. I can't wait for more Katie books and I urge you all to seek out Katie's book. I hope you enjoy this review please, feel free to follow me, the author and check out the links to this down below. 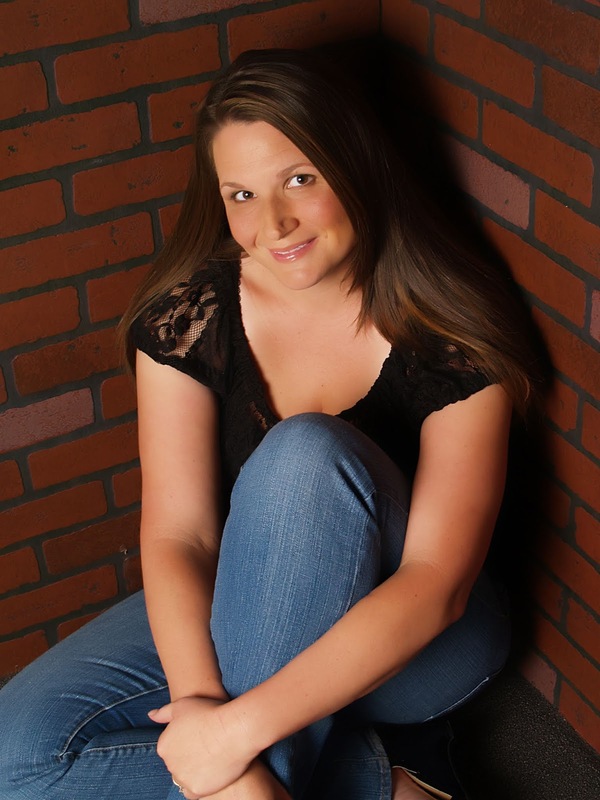 Katie is the author of full-length YA novels, PUSHING THE LIMITS, DARE YOU TO, CRASH INTO YOU, TAKE ME ON, BREAKING THE RULES, and NOWHERE BUT HERE and the e-novellas, CROSSING THE LINE and RED AT NIGHT. Her debut YA novel, PUSHING THE LIMITS was a 2012 Goodreads Choice Finalist for YA Fiction, an RT Magazine's 2012 Reviewer's Choice Awards Nominee for Young Adult Contemporary Novel, a double Rita Finalist, and a 2013 YALSA Top Ten Teen Pick. DARE YOU TO was also a Goodreads Choice Finalist for YA Fiction and won RT Magazine’s Reviewer’s Choice Best Book Award for Young Adult Contemporary fiction in 2013.